While testing various stuff, I've managed to break Unity 3D quite a few times (by "breaking", I mean: the launcher, Dash and the top panel don't load and you log in to an empty desktop), like a recent bug that was fixed in Ubuntu Tweak 0.6 pre-release that caused Unity to crash. So I though I'd write a post with a few basic solutions for this, in case it happens to some of you too. This usually occurs if somehow the Unity plugin has been unchecked in CompizConfig Settings Manager: manually, by enabling an unsupported Compiz plugin that disables it, by some third-party application and so on. You should get "yes" everywhere. If not, and Unity 3D used to work, it means there's something wrong with the graphic drivers and you should try to reinstall them. If you did get "yes" when running the above command, it means Unity is broken, so let's try to get it working again. Please note that I've only tested the instructions below on Ubuntu 11.10 Oneiric Ocelot. 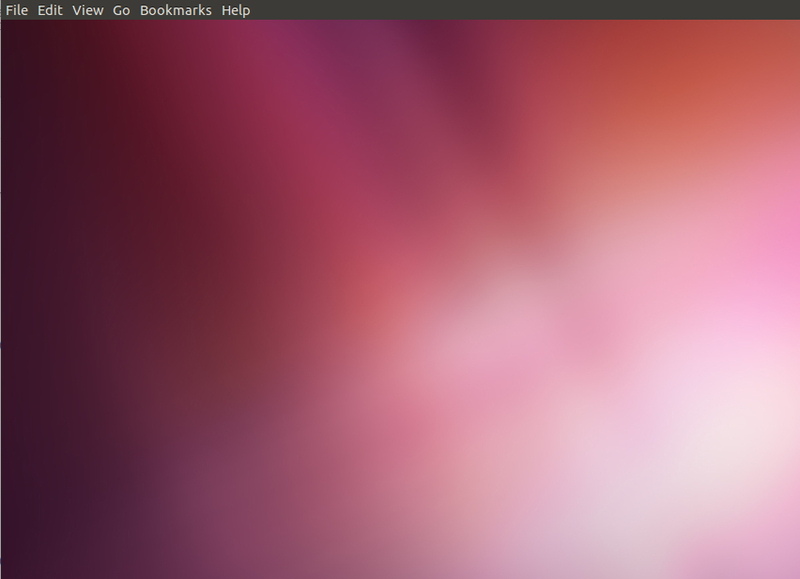 And enable the Ubuntu Unity Plugin. If CCSM asks to resolve some conflicts, click the "Resolve Conflicts" button, then select the button on the right for each conflict ("Disable..."). Now press CTRL + ALT + F7 - this should take you back to the Unity desktop. This should restart LightDM / GDM so the login screen should show up - log in and Unity 3D (the launcher, dash, top panel) should now load. In some cases, you can't launch a terminal after trying to log in to Unity. In that case, here's what you can do. Now press CTRL + ALT + F7. 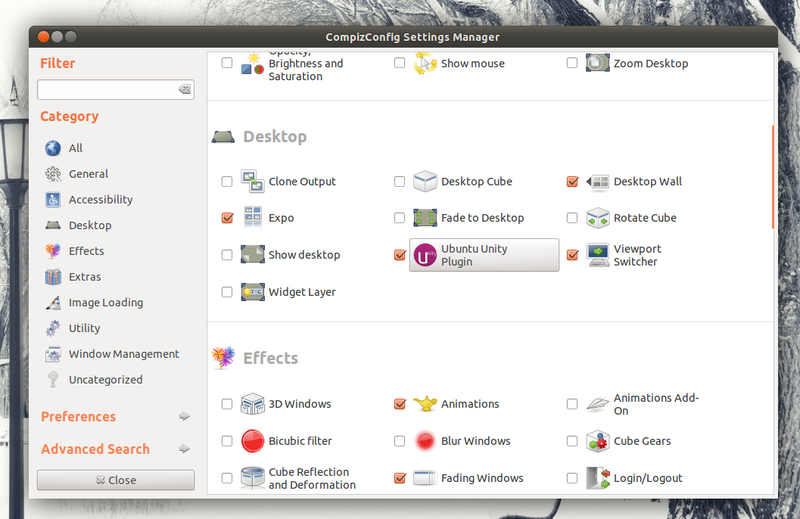 This should take you back to your Unity desktop and CompizConfig Settings Manager should start. Enable the Ubuntu Unity Plugin now. If CCSM asks to resolve some conflicts, click the "Resolve Conflicts" button, then select the button on the right for each conflict ("Disable..."). Then press CTRL + ALT + F7. This should restart LightDM / GDM so the login screen should show up. Now log in to the "Ubuntu" (Unity 3D) session. A bit off topic: this also works if GNOME Shell crashes and you want to restart it - press CTRL + ALT + F1, type "export DISPLAY=:0.0", then "gnome-shell --replace" and then press CTRL + ALT + F7. It was also reported that you should be able to enable the Unity plugin by running CompizConfig Settings Manager in some other session (like Unity 2D or the classic/fallback GNOME session) and then log in to the Unity 3D session. However, this didn't work in my test under Ubuntu 11.10 Oneiric Ocelot (on my computer and 2 VMs). But you can try this too before trying to reset Unity. If no solution above works, you can reset Compiz and Unity. I've left this as the last possible solution because you will lose any Compiz customizations you've set. Now log out and log in to Unity 3D ("Ubuntu" session) - the launcher and top panel should now load.